During a difficult year for U.S. agriculture amid President Trump's trade war with China, record-breaking floods in the Midwest are causing farmers to lose their livestock en masse, further putting their livelihoods at risk, the New York Times reports. Why it matters: Lessened demand due to Trump's trade policies and greater international competition in agriculture already pushed Farm Belt bankruptcies last year to the highest level in a decade. 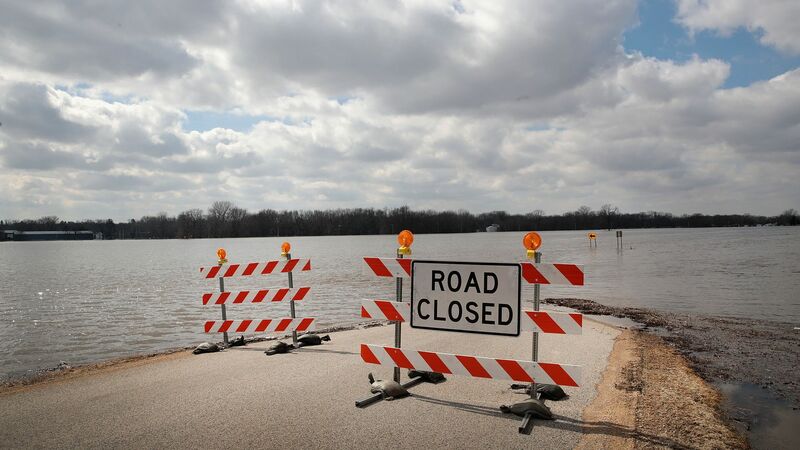 Now, the floods across the Midwest could cause a $400 million hit to the state's livestock sector as farmers in the region are cut off from their cattle herds — and the supplies necessary to care for them.